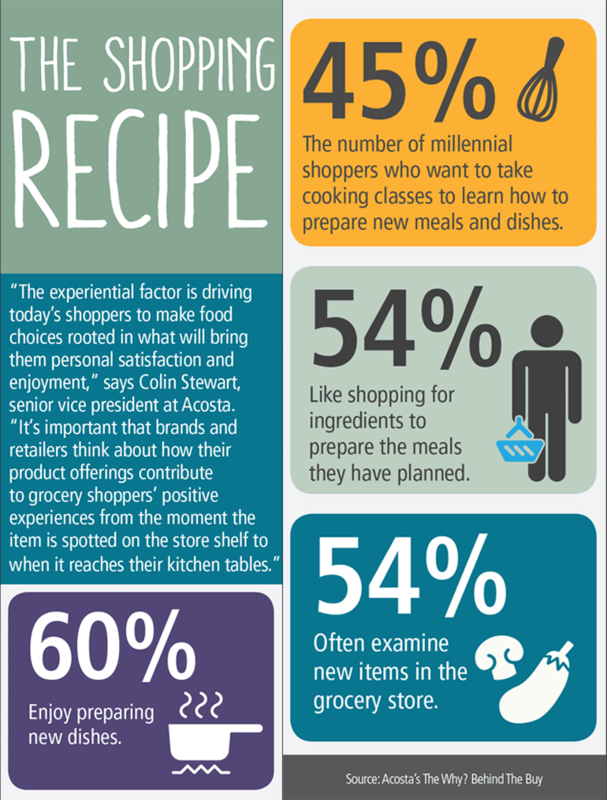 Today's food shoppers choose products thoughtfully, driven by desires to feel good about the foods they eat and to have a positive culinary experience. Acosta's annual The Why? Behind the Buy report surveys shoppers and looks that their behaviors and buying patterns. See some highlights from this year's report are below.